Walking on the street is both dangerous and charming experience, that can even become magical, if one doesn't miss the signs. Risks are, of course everywhere. From meeting unpleasant individuals to getting depressed by the view. But this is so much worth it. Except frowning faces (you can not avoid them completely, unless you live in a musical), there are those who call a smile on your face. Positive looking persons, colorful people, laughing children, happy dogs, street musicians,who actually play good; eccentric old ladies (or gentlemen) that make you wish you are that cool their age; teens that make you glad you had passed this period in you r life and so many others. Looking around while walking (hopefully you walk more than 30s a day) often leads to daydreaming. You start imagining things about those around you. In your head they have this extraordinary adventurous life. The man with the hat instantly becomes a wizard,who is tryong, not very succsefully to hide his identity, while looking for a charm. The girl with the nice dress is suddenly a fairy on a mission the find a rare plants' seed (try the natural history museum). The employee in bank is a lepricorn and the bus driver is actually riding a huge worm. The smartphone in that girl's hands is actually a teleport (please share it with us) and if you are not careful you trip and almost fall. Yes, a walk in the center can be an interesting one. 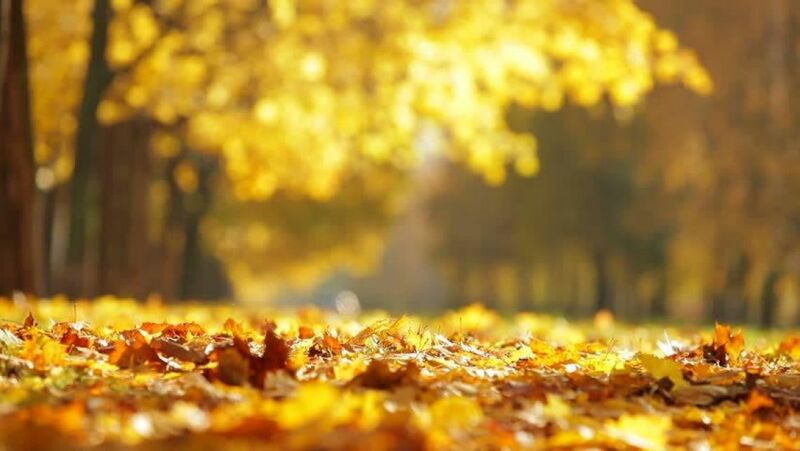 And all that in the cozy hug of the baked chestnuts' sweat smell and decorated with the colors of the autum.